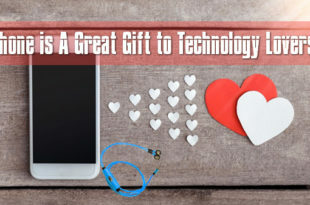 Having to buy a present for a fishing enthusiast, you need to do your research well to ensure that your buy will be well accepted and appreciated. 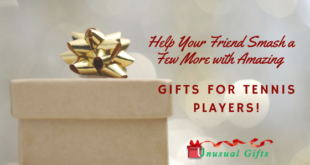 Come to think of increasing the excitement of fishing lovers, here are some creative gift ideas for fisher men and women that will enable them to take their interests a notch higher. Built from premium quality carbon steel, fishers can make use of this aggressive fishing hook for greater chances of landing a catch in saltwater and freshwater alike. Use of ultra-realistic paints and designed from cues of 3D scans of a real shrimp; this virtual shrimp mimics many of the shrimp like species. Exaggerated legs, specially designed tail and ultra-sharp EWG hook add on to the realistic model. 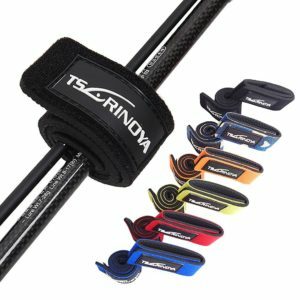 With abrasion resistant and extra tough power, the spool provides amazing strength and control while fishing. Its shock resistant abilities provide for controlled stretch to add on to the fighting power. The carry case built of heavy duty grade and high tech polyester is one of the great gift fishermen would love. 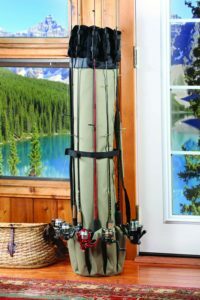 It can easily hold 5 rods and reels on its outside plus more of rods, tackle, equipment and reels on the inside. 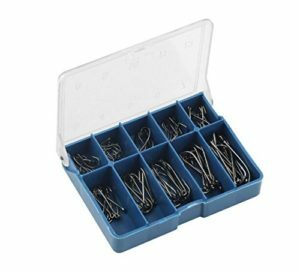 The strong and soft elastic rod holders with guide ring slots are used to tie together the fishing rods holders accessories for practical and convenient storage. These are one of the best and must have accessories for fishermen mostly during long fishing trips. 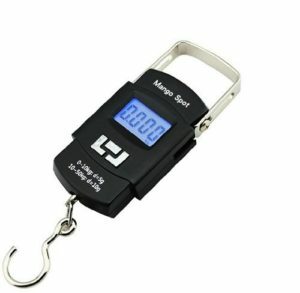 This portable digital scale comes with a metal hand strap, is highly accurate and its electronic scale is relatively convenient and easy to use. At great value, the fishing hook hanging scale constitutes one of the best fishermen gifts as any fisher would absolutely love to add it onto his fishing accessories. The sound light alarm is built to notify the fishermen as and when a fish runs or hits or swallows the bait. It’s just the perfect companion to go with for fishing at night, since not only they emit sound, but also light up when a fish hits. 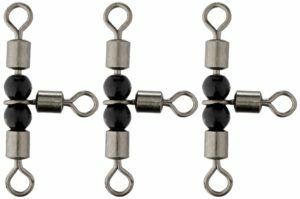 With ten best knots being clearly illustrated in handy size plastic cards, this ultimate knot guide constitutes to be one of the best gifts for fishermen. If you want to learn to make an improved clinch, uni knot, double uni knot, dropper loop, nail knot, blood knot, perfection loop, palomar knot or blood knot, this book can teach you all. 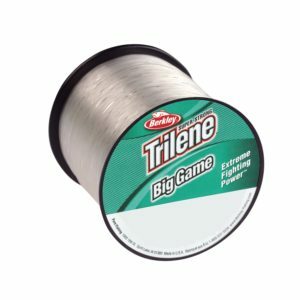 Built from Japanese thread and stainless chain, this braided fishing line net is a great equipment if you are planning on scoring some fishes, shrimps and crabs. 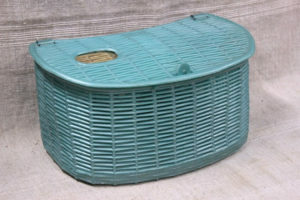 Gift your fishing friend with this cool little plastic basket and they will probably be grateful to you forever. There’s a small sliding window in its lid that you can use to put your catches inside and carry around easily. 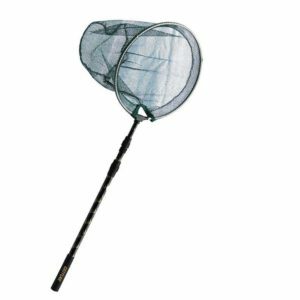 Easy to carry around and store, this tangle free mesh fishing landing net is durable and corrosion resistant. 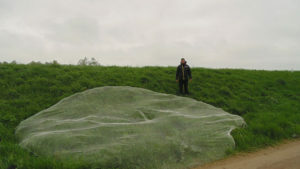 The fish net works great to scoop up crabs and small fishes that usually tend to get away easily. 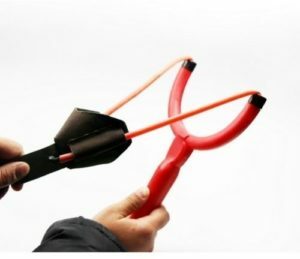 A must have equipment for any fisherman, this clever tool helps to load your reel or carry out simple things like tying fish hooks. It is compact, lightweight and can be carried along anywhere easily. 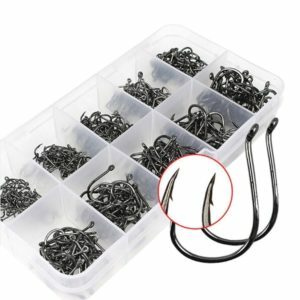 Holding a total of 70 iron barbed hooks in various sizes, these are perfect for catching all those smaller as well bigger baits. The quality of hooks is just great, even to the smallest ones and the entire set makes for an amazing fisherman gift on any occasion. Save your bait from being cast off and set your targets with this slinger carp. The durable rubber plastic is light weight and allows to easily throw baits wherever you want to. 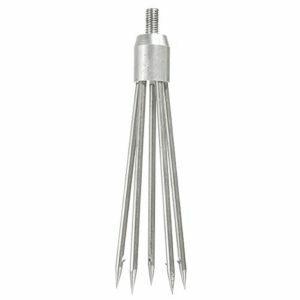 This perfectly built harpoon features sharp barbed points to easily catch fish, salmon, frog, eels etc. It’s durable, made of stainless steel, is easy to clean and can be effortlessly carried along. 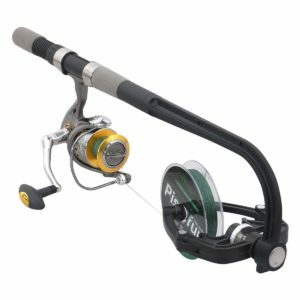 Holding 3 smooth performing and high quality rolling swivels, this tackle equipment can be used for minimizing line twist and maximizing action. 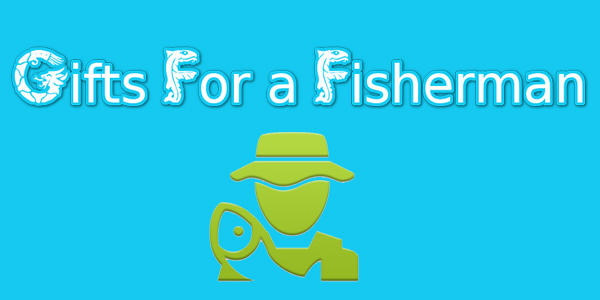 A tangle free fishing experience is an absolute pleasure and also enables fishermen to catch more of fishes. 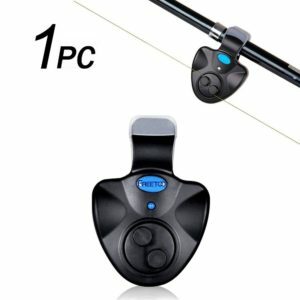 It’s a perfect gift for your wife or daughter who are into fishing rod and reel combo and want an easier pole to handle. It also comes with a small pink tackle box, stainless steel pickup pins, built in hook keeper and auto bait alert for an amazing fishing experience. 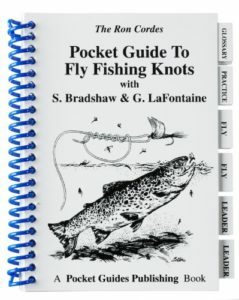 Presenting a comprehensive listing of knots critical for fly fisherman, this pocket guide illustrates how to tie knots properly ranging from the most simple to complex ones. 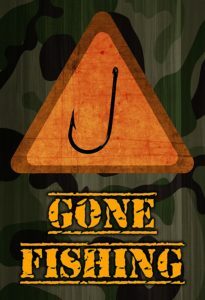 This book is one of the best fishermen gifts that can you easily pick up to impress your fisher friends. 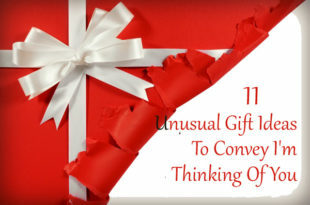 SUGGESTED READ 12 Exclusive Gifts for Welders which are Better than Perfect! 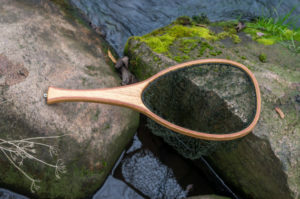 Serving a lot of fishing purposes, this highest quality wooden landing net is handmade and is perfectly ideal for fly fishing. Built from the finest materials, all its corners have been sanded and finished with oils for extra protection against water. 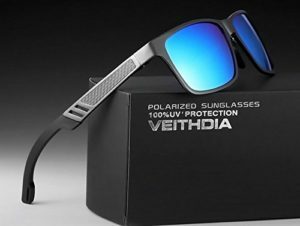 The polarized sunglasses is a great gift for friends and family members who are into driving, outdo sports, travelling and most importantly fishing. The advantages of stronger resistance, better flexibility, superior anti glare, stronger impact resistance and greater wear resisting are incorporated in this fishing eyewear. Fishing enthusiasts will love to have this beautiful decoration plant for their aquariums and thus, it forms an ideal Christmas gift for fishermen. It offers a beautiful scenery and natural environment feeling to your aquarium and is equally suitable for fresh and salt water. 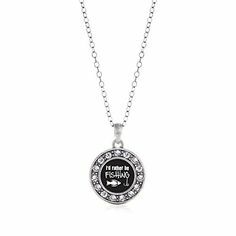 An amazingly beautiful necklace to gift your wife if she is a fisher and loves to travel on the seas fishing. The sparling piece of jewelry is complemented with lobster claw clasp and sterling silver finish. 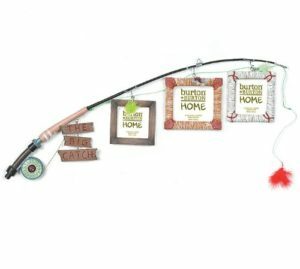 The three beautifully designed frames hanging from a sturdy fishing pole is a great Christmas gift for fishermen families who are obsessed with such accessories. 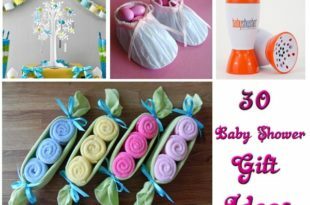 Some assembly may be required and you can add up a few finishing touches to make it look all the more gorgeous. 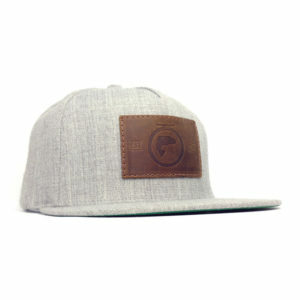 With holidays around the corner, this fly fishing hat snapback hat with flat brim is one among the numerous fisherman gifts that any fisher would love to own. The matching plastic adjustable strap ensures that the product fits and stays right on place. 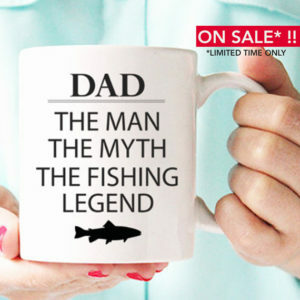 If your dad is a fishing lover and father’s day mug is just round the bend, go ahead and grab this high quality ceramic coffee mug for him. 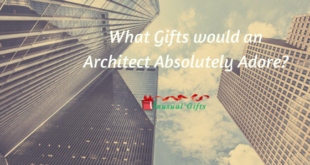 It one of the best fisherman gifts that you can present him and he would love to be the fishing legend and might as well carry it in his fishing endeavors. 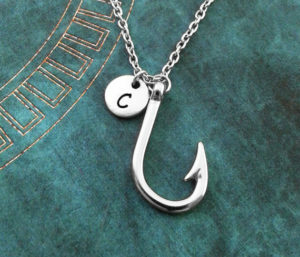 Have your girlfriend’s or wife’s initials inscribed onto this beautiful fish hook necklace and she will love it for a gift. 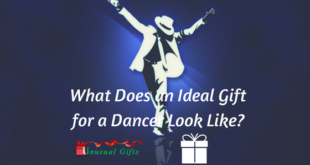 It can also be worn as a bangle bracelet, used as a key ring or you can conveniently use it in any other style option as well. If you have a friend or relative who is just into fishing, this best seller fishing set is an ideal gift because of the variety it offers and the convenience with which you can carry it over to places. 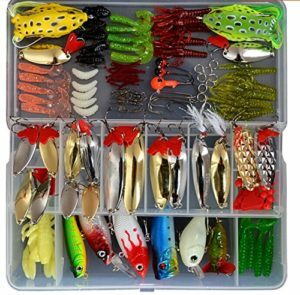 You will find all kinds of lures in random colors and shapes within one box and anyone will love to go fishing with these. Carry a bait towel around with you to the shore and while on the boat for after handling baits, drying your hands or cleaning your eye wear. 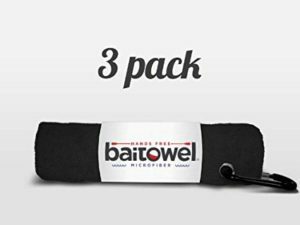 The best microfiber towel is lightweight, super absorbent and easily removes bait, slime, blood or oils really fast. 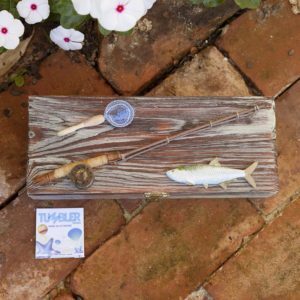 Show your fisherman dad how much you love him by gifting this weathered cedar fishing box embellished with fish net, a resin fish and a fly fishing rod. The box can be used for holding wallet, watch, keys or jewelry. 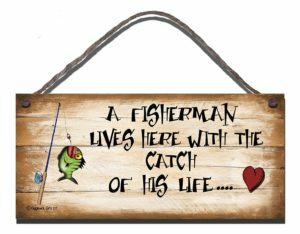 A fantastic Christmas gift for fishermen, this shabby chic wooden sign will be loved by owners and guests of the house alike. 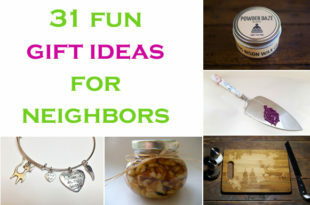 Also they are a special treat for oneself and can be adorned in any room of the house or at the entrance of the house. 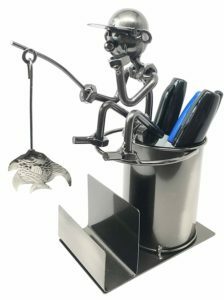 If you have a colleague in office who is deeply into fishing activities, get this gift item as a display for his office table. 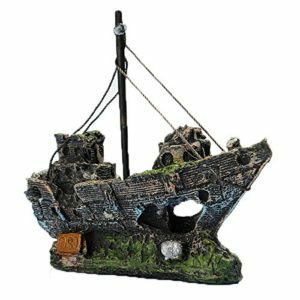 The business organizer holder is built of recycled metal by expert metal sculptors who have done a wonderful job in designing this office décor gift. Get this beautiful framed piece for yourself or any of your fisher friends to hang it outside their homes when they are up for a fishing trip. Also it acts as a perfect piece of inspiration for oneself at home to plan on further fishing endeavors. 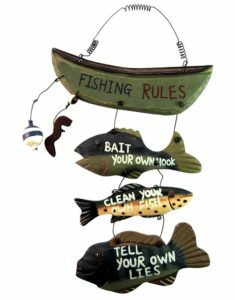 This rules boat has a collection of some funny and yet essential rules hanging on to it that a fishing lover would want to house. The piece of decoration is hand carved beautifully in fold art style and has a metal curly wire that enables hanging on the walls. If your wife is an occasional fishing enthusiast, then this coffee mug is a great piece of gift for any of the special occasions ahead. 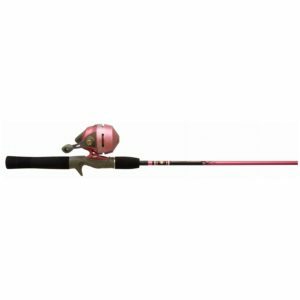 Avid fisher women will simply love this inexpensive and yet amazingly impactful product. 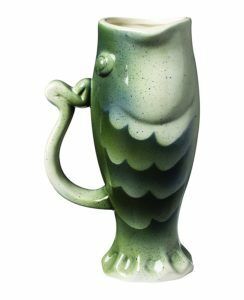 Designed and crafted of high quality ceramic, this bass mug can hold 20 ounces of any beverage and at the same time, is a piece of eye catcher. Gift this item to any of your fishing freak friends and they will simply fall in love with big mouth design.